Sonic’s on a worldwide adventure as speed is re-imagined! 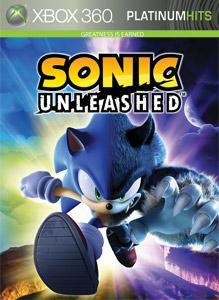 Powered by the Hedgehog Engine, Sonic Unleashed merges classic Sonic gameplay with next-gen innovation. Explore the first location of this all-new adventure in the Sonic Unleashed Demo, reaching speeds that you’ve never seen before!